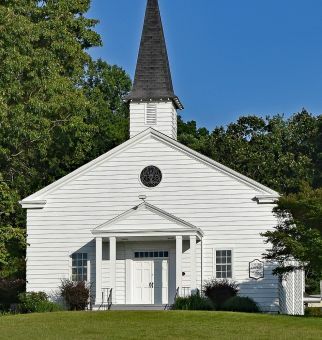 To be sure your religious organization is properly protected, let Claremont Insurance Agency help your church develop a specific plan to cover your unique needs. Hired and Non-Owned Auto Liability - Provides excess liability should a church member be legally liable for using a vehicle not owned by the church. Employee Benefits Liability - Provides coverage on negligent acts, errors, or omissions arising out of the administration of employee benefits program.